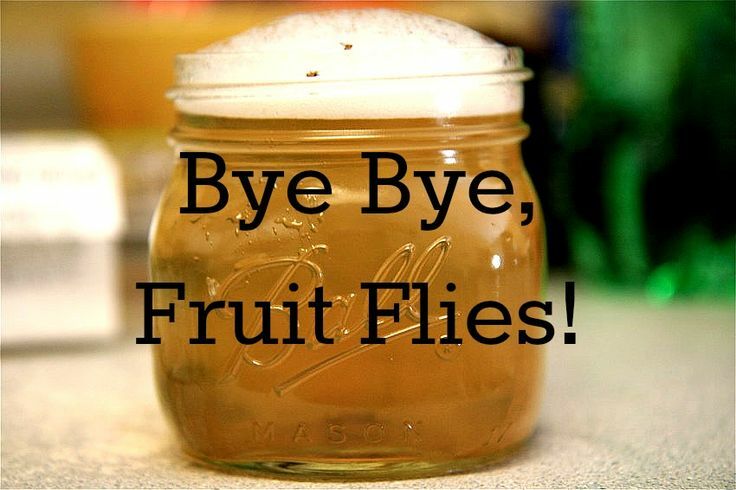 Suburban Turmoil says: Drawn by the scent of the vinegar, the fruit flies get caught in the bubbles and die. When the bubbles disappear, dump some of it out and fill it with a little more water. Keep changing out your jar periodically until they’re all gone — It’ll generally take between 24 and 48 hours to get rid of all of them.